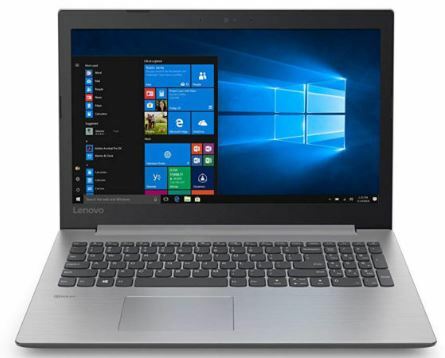 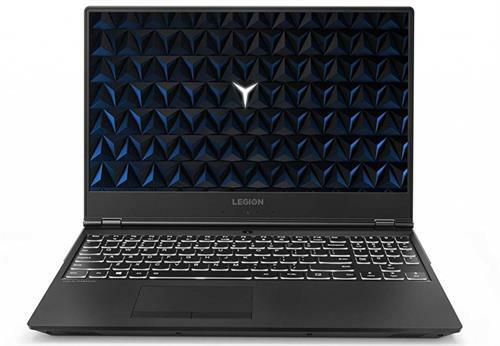 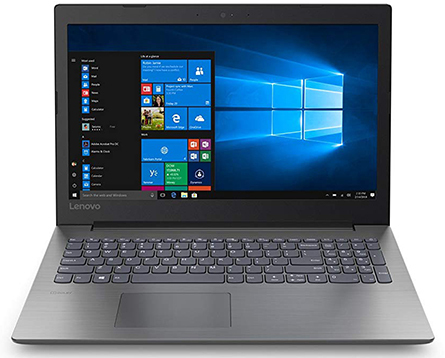 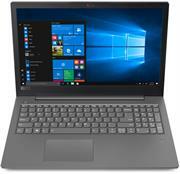 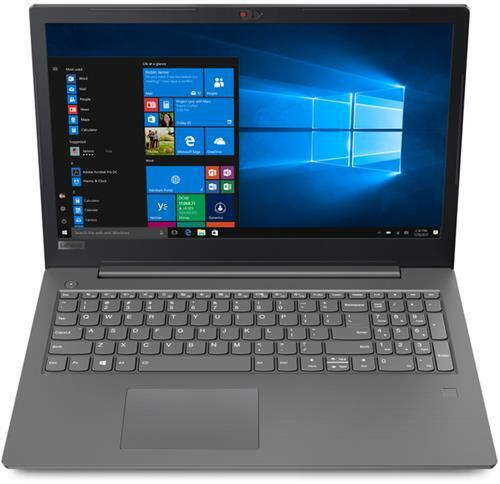 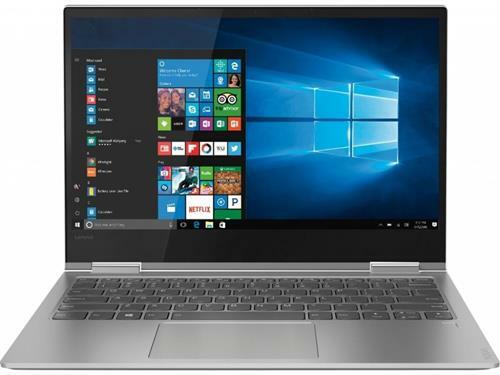 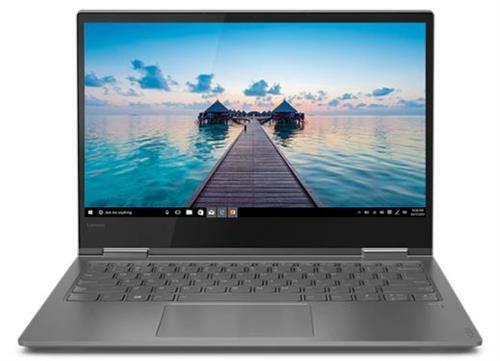 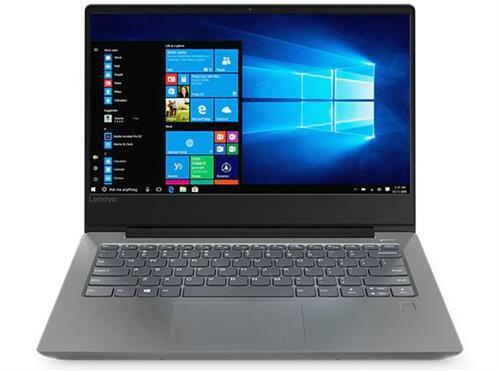 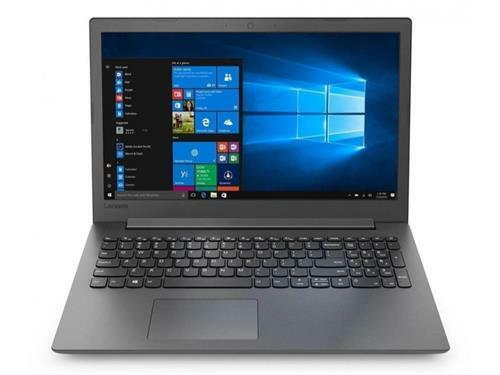 Lenovo Legion Y520 Series Gaming Notebook - Intel Core i5 Kaby Lake Dual Core i5-7300U 2.6Ghz with Turbo Boost up to 3.5Ghz 3MB SmartCache Processor, 16GB Memory, 1TB SATA Hard Drive, 15.6" FULL HD (1920 x 1080 resolution) LED Backlit Display, Integrated Intel HD Graphics 520, 802.11ac Wireless Lan, 10/100/1000 Gigabit Ethernet LAN, Bluetooth, Webcam, 3 Cell Battery, Standard US Backlit Keyboard, 2x USB 3.0 ports, 1 x USB 3.1 Type C port, 1x USB 2.0 port, HDMI output, Harman Certified Speakers with Dolby Audio Premium, 4 in 1 Card Reader (SD / MMC / SDXC / SDHC), 2.4 kg, Microsoft Windows 10 Home 64 bit Edition, Retail Box, 1 year warranty. 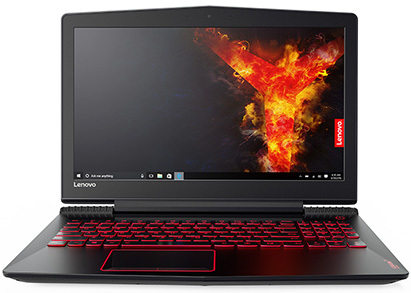 Enter the arena with this slim, lightweight, portable gaming PC, that easily plays your games. 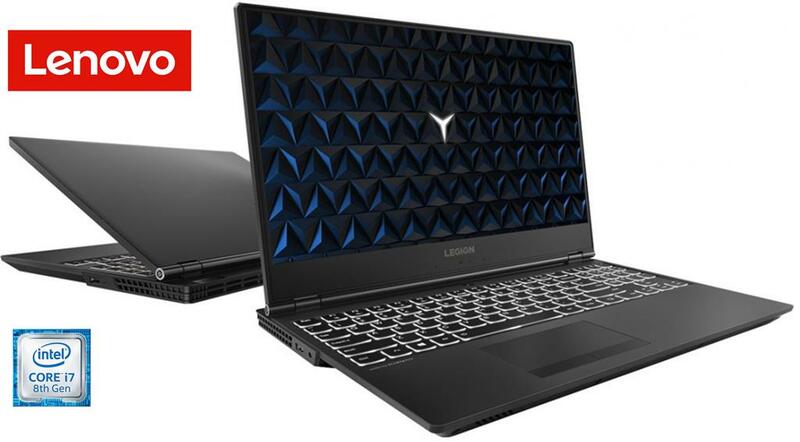 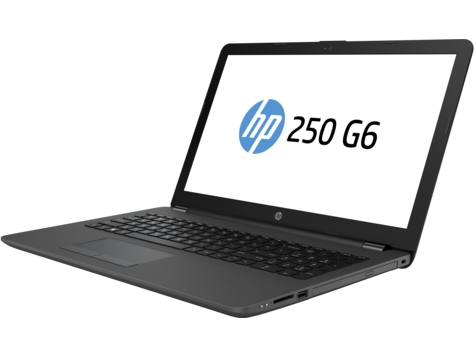 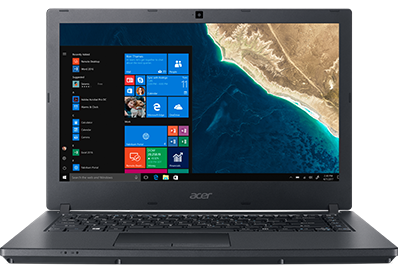 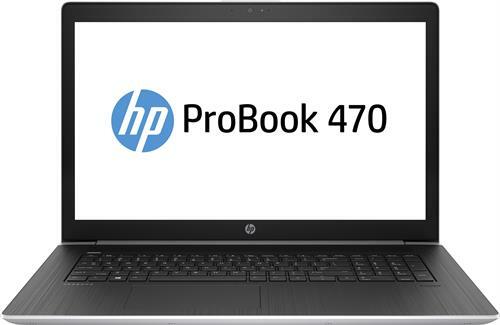 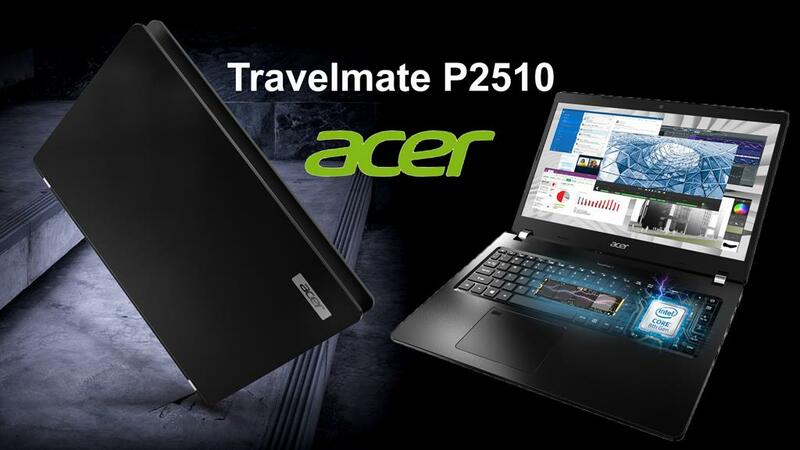 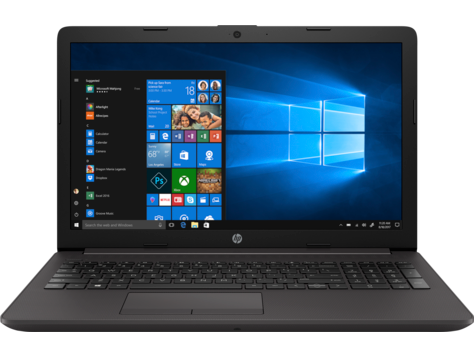 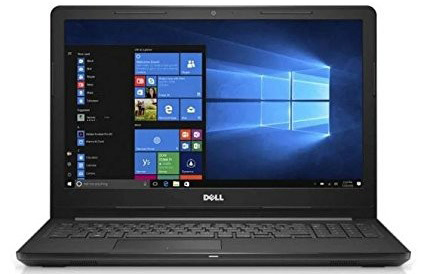 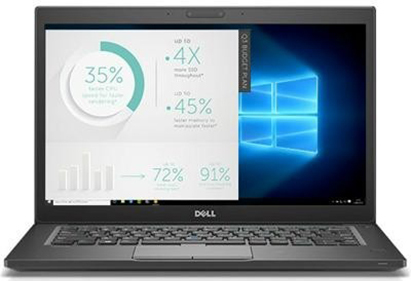 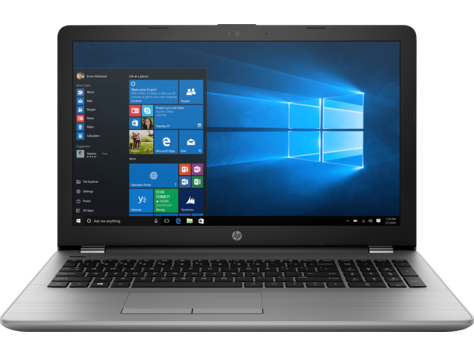 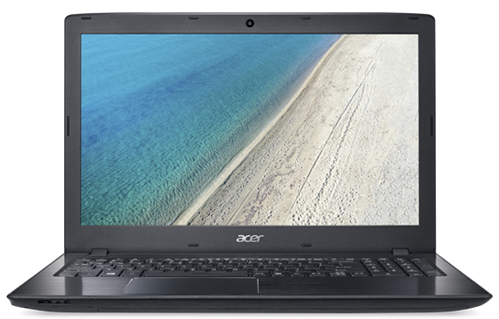 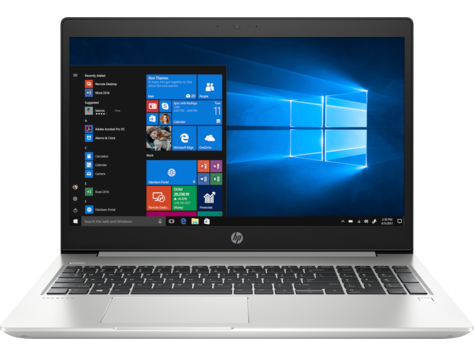 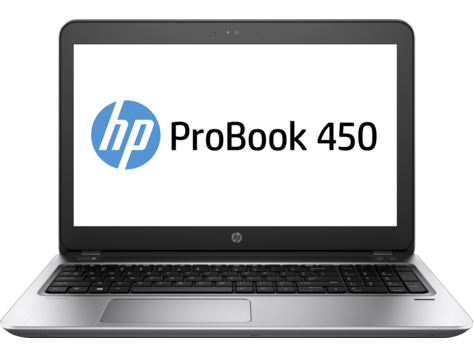 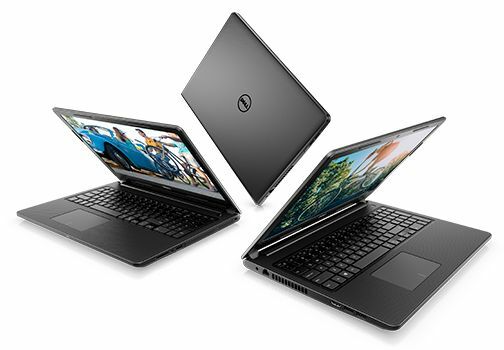 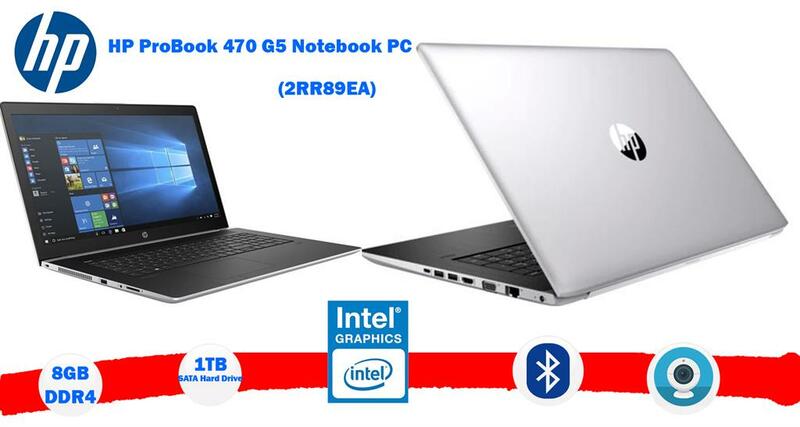 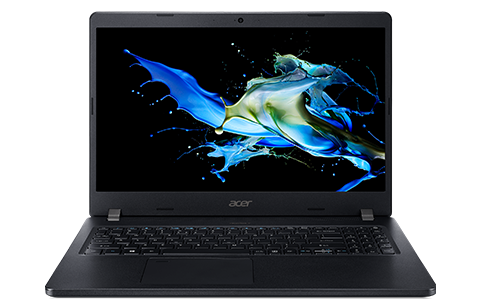 Powered by 7th Gen Intel® Core™ processors and Integrated Intel HD Graphics 520, and featuring premium audio and optional hybrid storage for added speed, it’s ready for action. 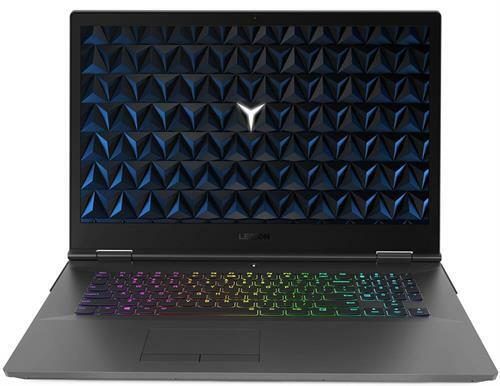 An optional backlit keyboard lets you play day or night, while its optimized thermal engineering keeps it cool for as long as you want to play—which will probably be a while. Extend its functionality by connecting USB 3.1 Gen 1 Type-C, HDMI, VGA, and RJ45 Ethernet cables to the ports. 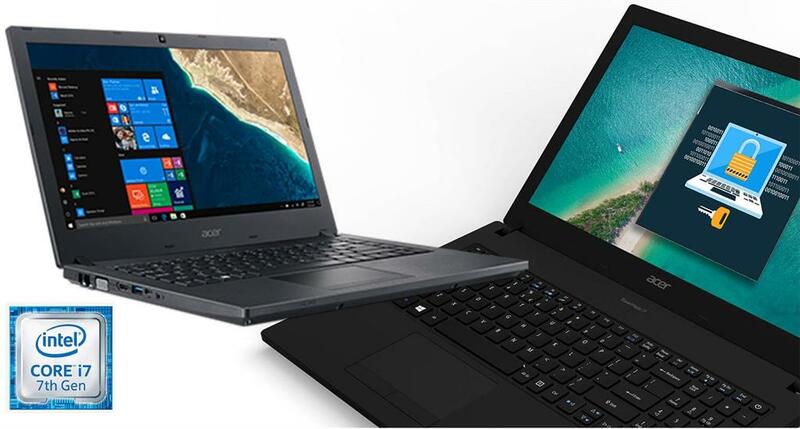 Share the generous screen and its true colors with the table using the 180o hinge. 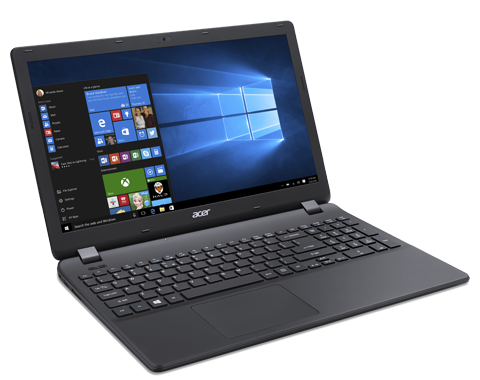 Keep working as the light gets darker with the deep 1.6mm travel backlit keyboard as it illuminates this device’s keyboard keys. 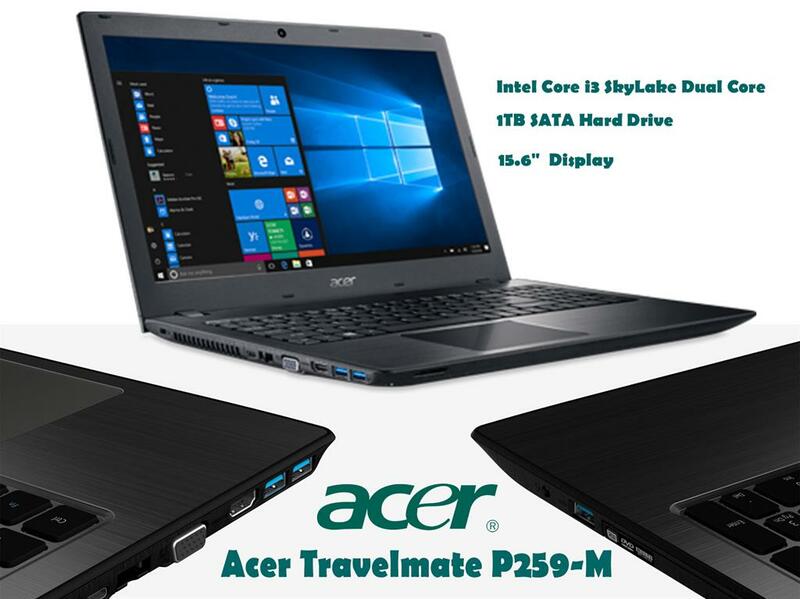 Quickly replace storage and memory through the hatches on the base.